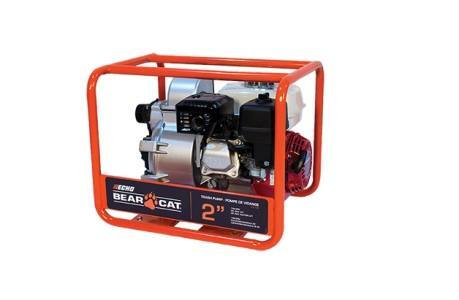 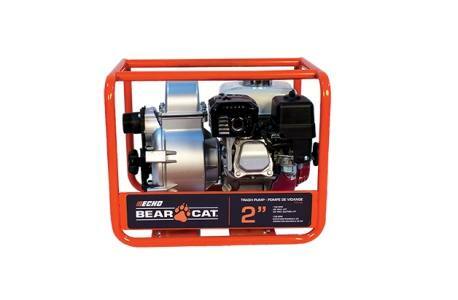 ECHO Bear Cat's TP2156 trash pump, features a Honda GX200 engine. 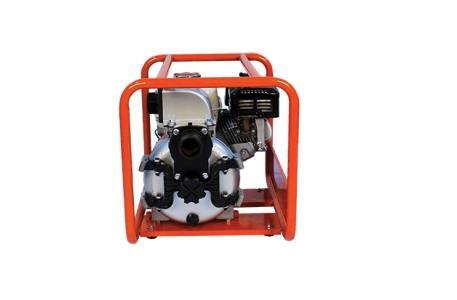 Honda GX engines are covered by a 3 year warranty. 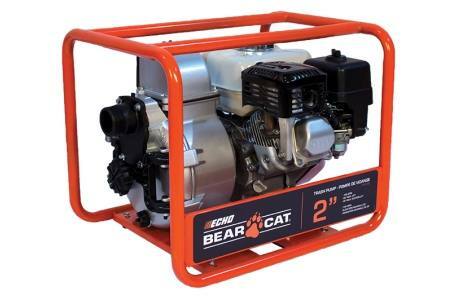 ECHO Bear Cat trash pumps constructed for rugged durability and are compact and lightweight, built with the contractor in mind. 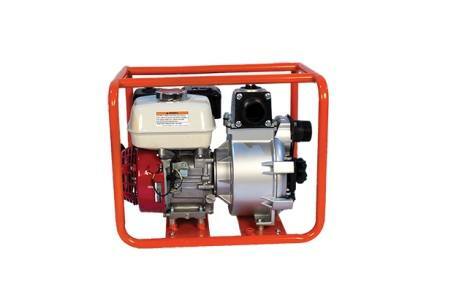 The durable tube steel frame provides the pump and engine with maximum protection, ease of handling or transport, and safe operation.